There is no doubt that framed images, posters, art or anything for that matter (have you seen how cute the idea of framed shopping bags is for your closet?) can make a room look incredibly chic and modern. Last night we just put down a deposit for a new apartment and I couldn’t be more excited! It has a much more modern look and feel than our apartment now and has wood floors, so I am already thinking about how to decorate and what to do differently. 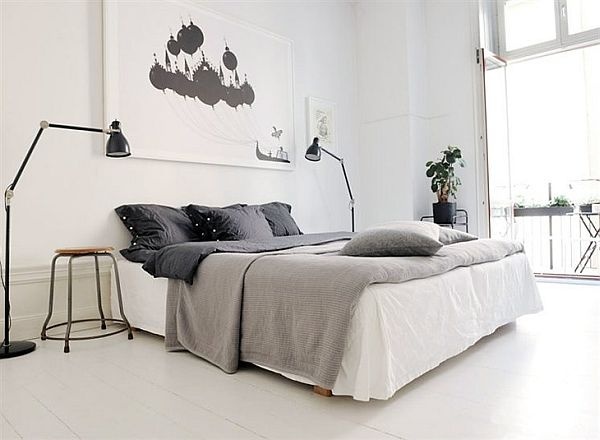 One thing I would LOVE to do is a gallery or art wall and place a nice framed picture above our bed (see the last inspiration photo). The biggest challenge in redecorating a room or deciding you want to frame photos or art is knowing exactly the look you are going for in the room. I have gathered some ideas below to help me think about how we might put together a gallery wall or something similar once we move at the end of September. Hopefully this will help you get some ideas as well if you have been thinking about adding some framed pieces to rooms in your place! 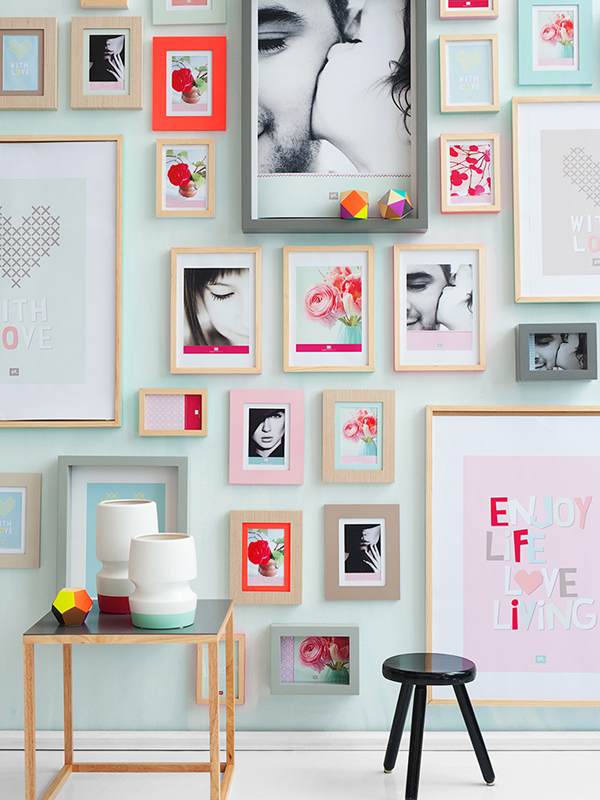 Deciding what to do with your room and space can take some time, so plan it out, experiment and explore variations of wholesale poster frames to see what will work in the room you are decorating or wanting to do a gallery or art wall. There are tons of options to choose from, from a sleek, clean black and white look to a more fun and vibrant look with mattes. I had the pleasure of sharing this guest post about how to use frames in your apartment or home! The first one is definitely my favorite. The mix of pinks is so pretty! I love the look of art/photo walls. I love the first image; it’s not quite as neat and uniform as the others but it still looks great. A statement wall! I love anything that makes a big impact. The framed shopping bags is such an adorable idea! 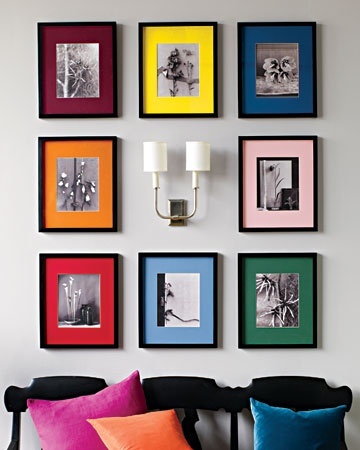 I’m planning on creating a nice gallery wall in my apartment, so this was very helpful! 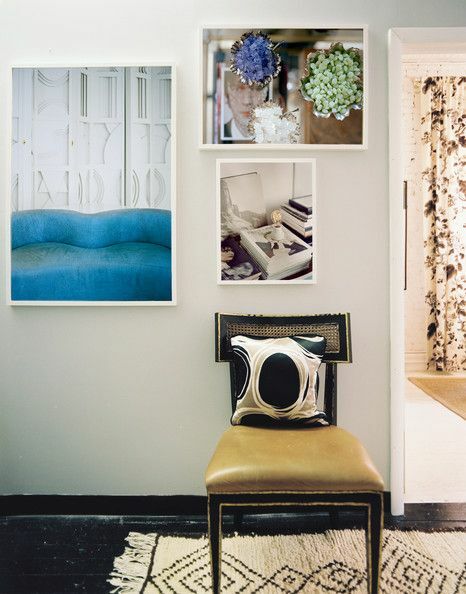 I love decorating a new space, framing anything is an easy way to make a space look more chic. I love the first photo! This reminds me of all the artwork I have at home just begging to be framed! I need to get on that! LOVE!! 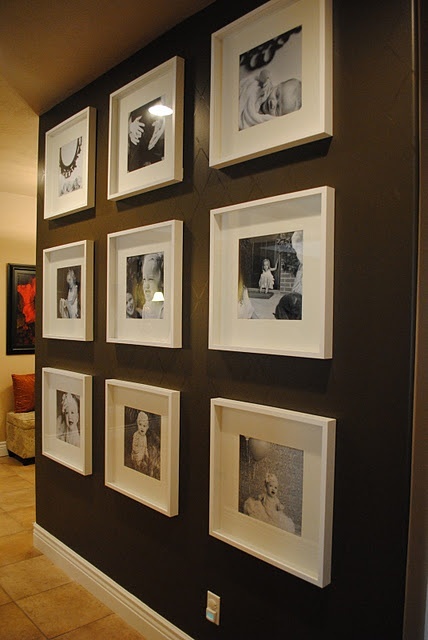 creating a gallery wall is on my list “TO-DO” this fall! love the inspiration! I love how the first one looks! So colorful and pretty. love this look! we did this for our wedding photos in the living room!